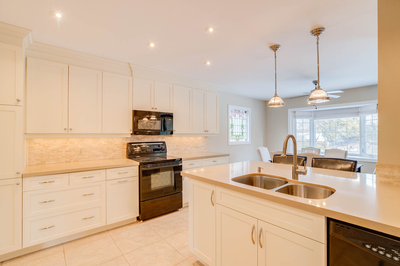 Immaculate family home in popular Sunnylea! 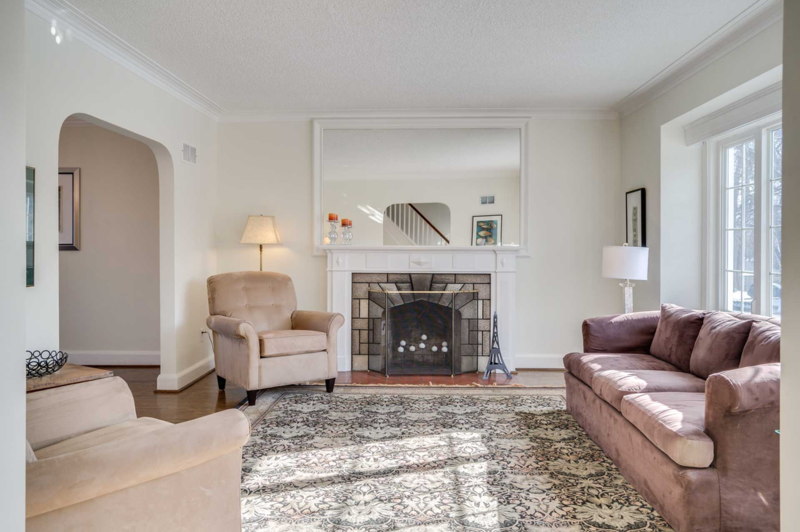 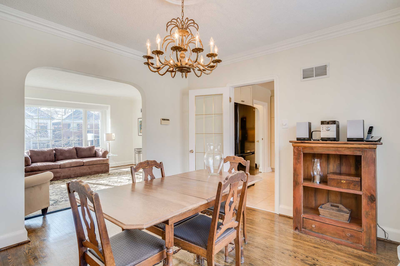 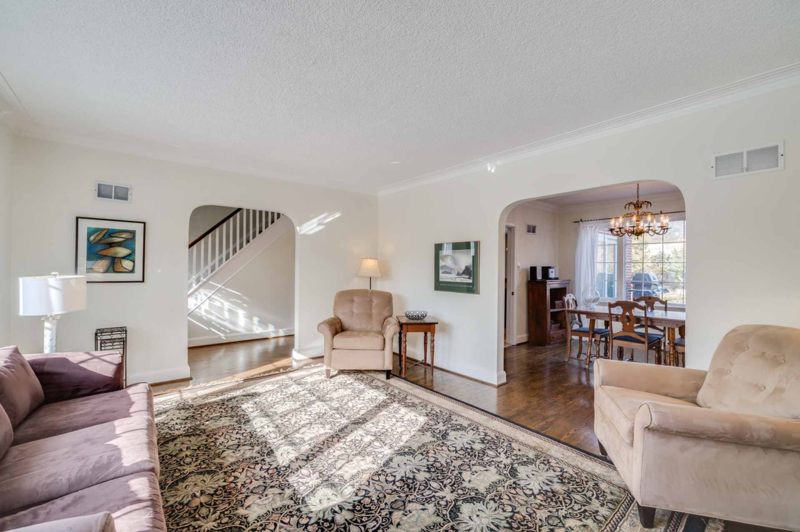 This spacious home showcases a perfect blend of old world charm + modern amenities. 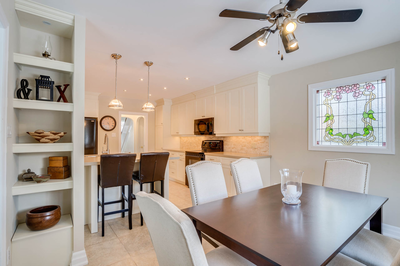 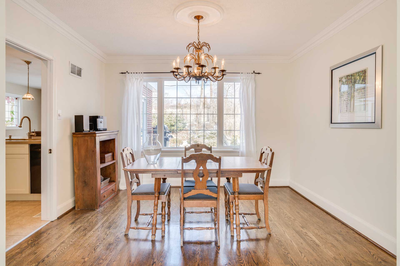 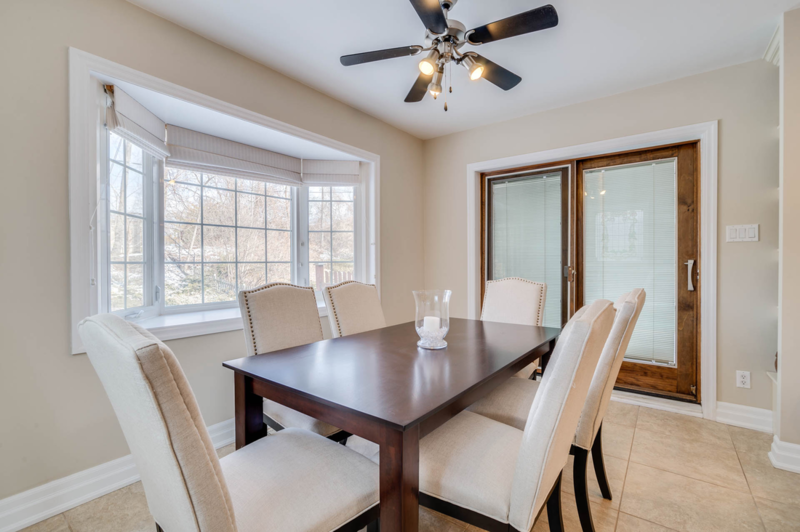 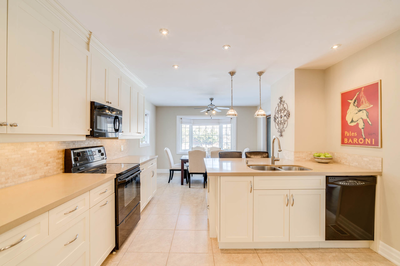 Enjoy cooking + dining in the renovated/expanded eat-in kitchen with custom cabinetry, granite countertops + breakfast bar or host large family dinners in the formal dining room. 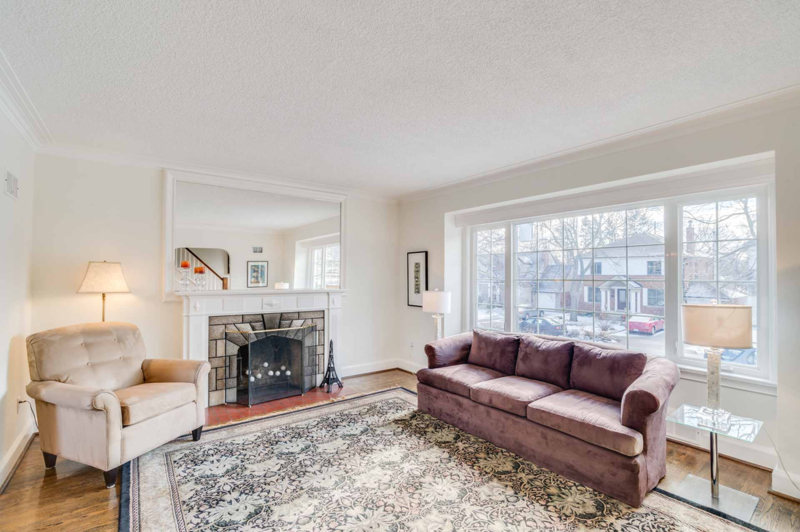 Entertain friends in the bright + spacious living room with oversized windows + crown moulding. 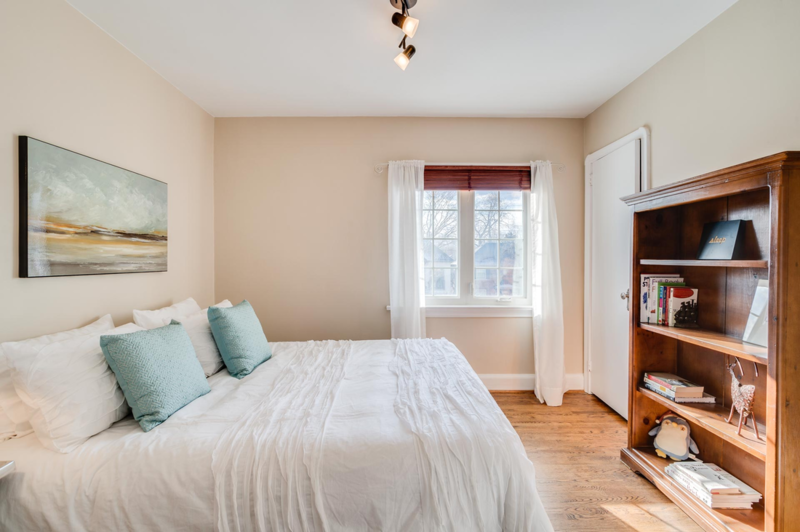 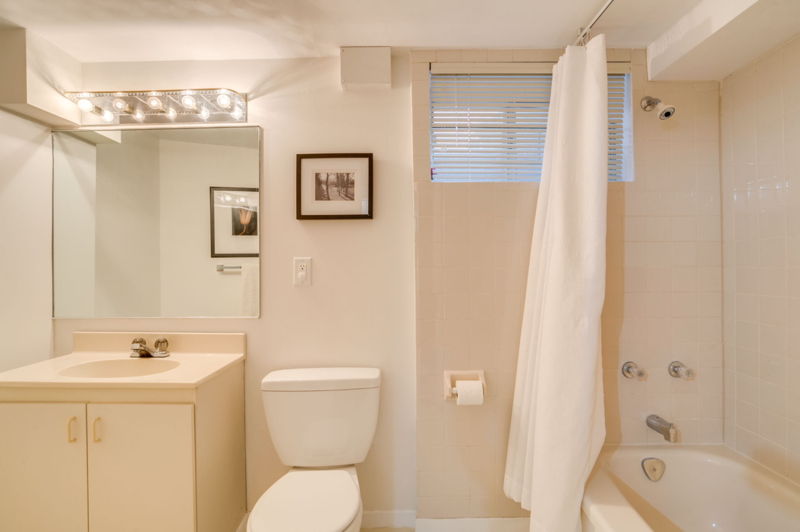 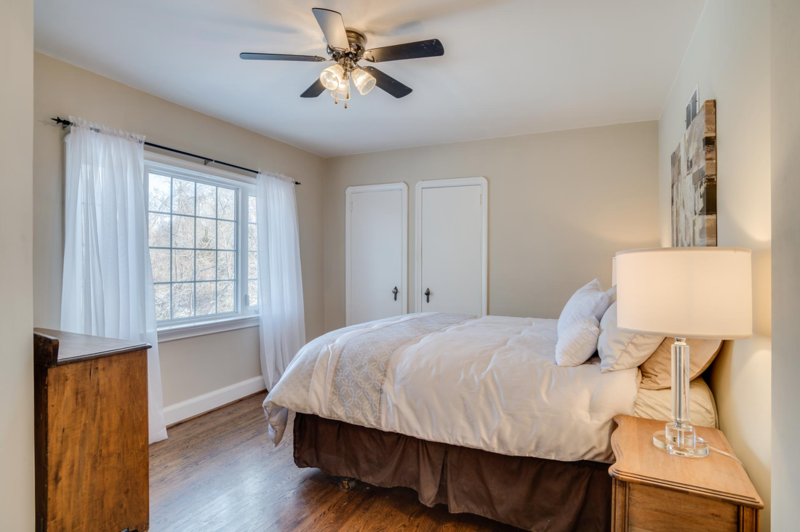 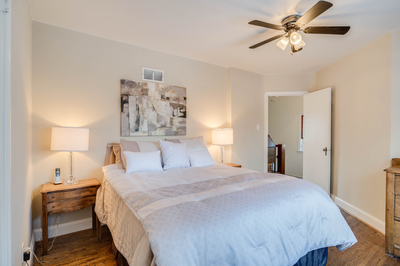 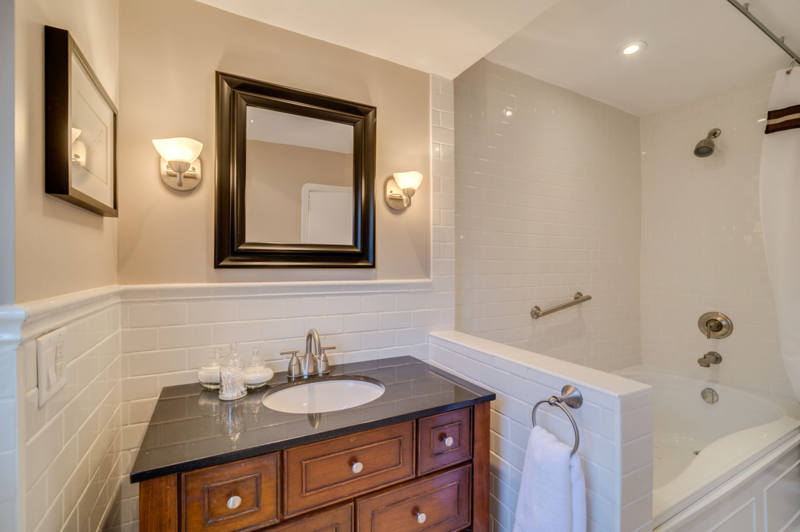 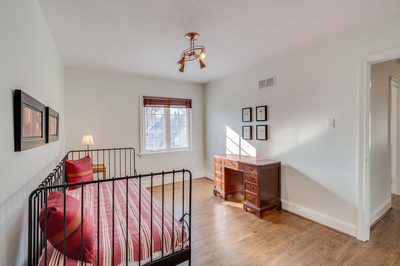 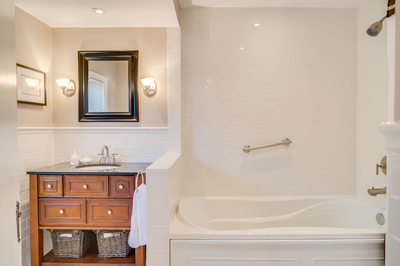 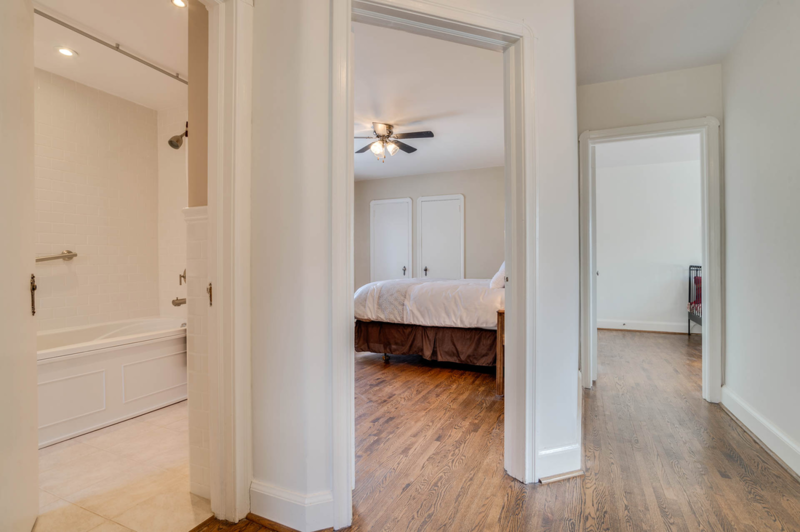 Retire to the master suite outfitted with his/hers closets, a renovated ensuite bathroom with soaking tub. 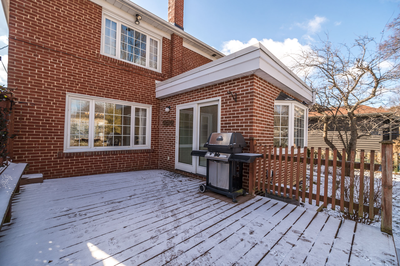 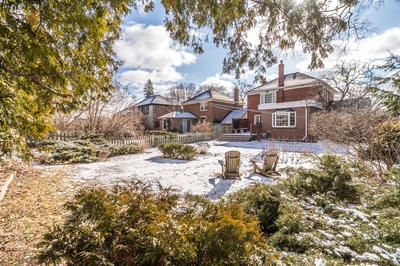 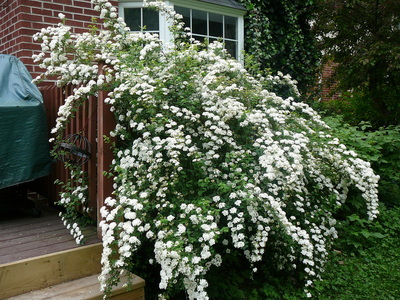 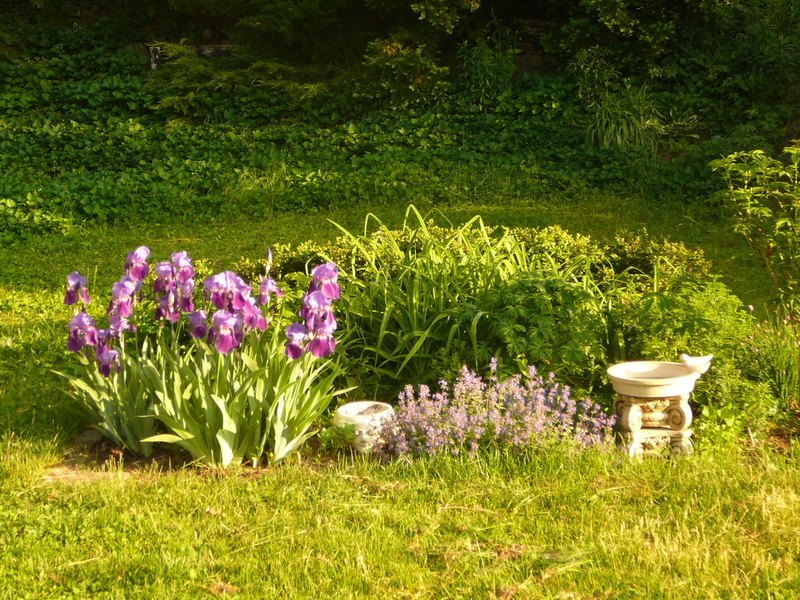 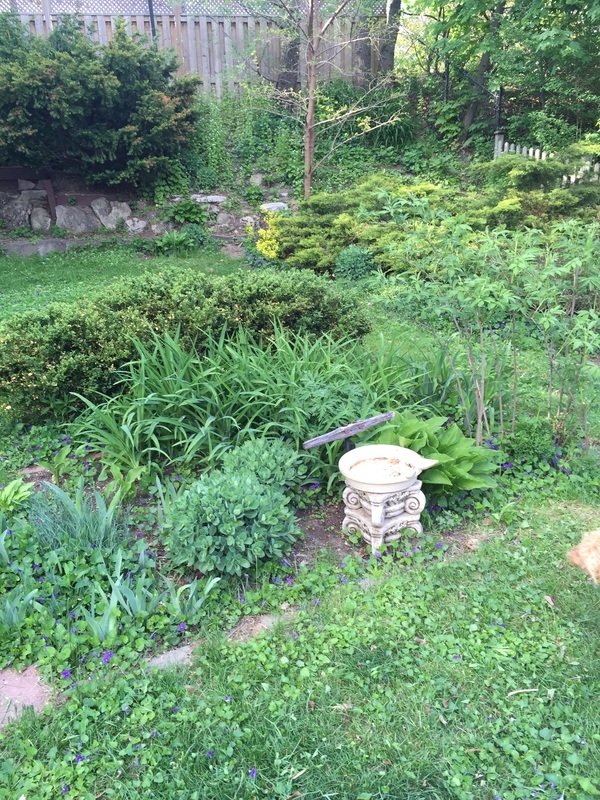 Walk out to private, fully-fenced + beautifully landscaped perennial garden with large wood deck. 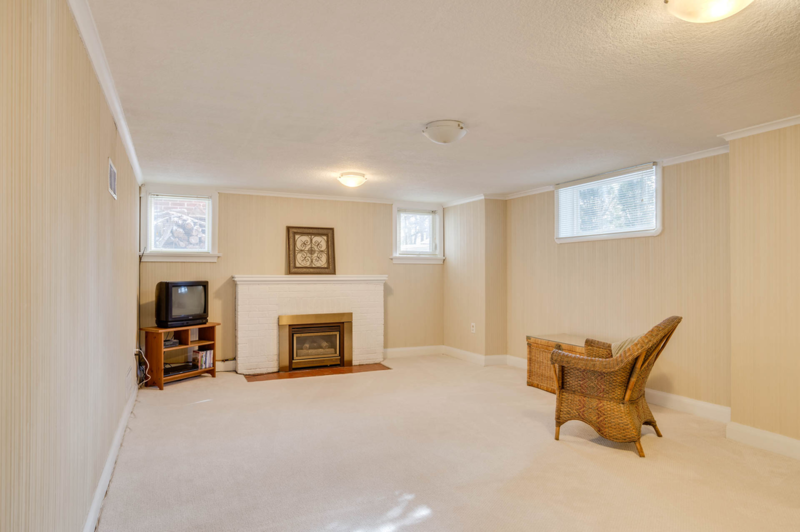 In the basement you’ll find a recreation room with gas fireplace, bathroom, additional storage area, laundry room + workshop. 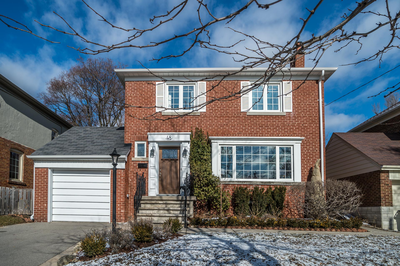 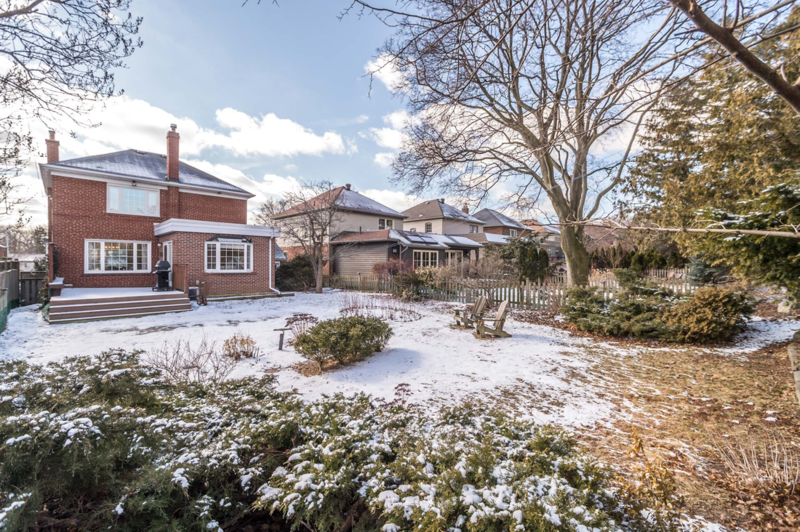 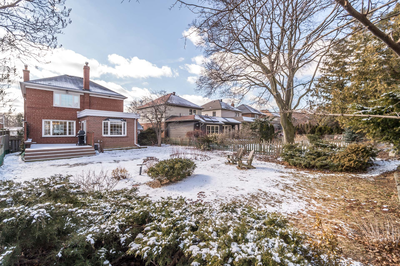 Walk to Kingsway Village shops, cafes, restaurants, TTC, parks + schools.